I've setup a package source at MyGet for alpha releases of Lib.Web.Mvc. This post describes how to configure Visual Studio in order to use it. 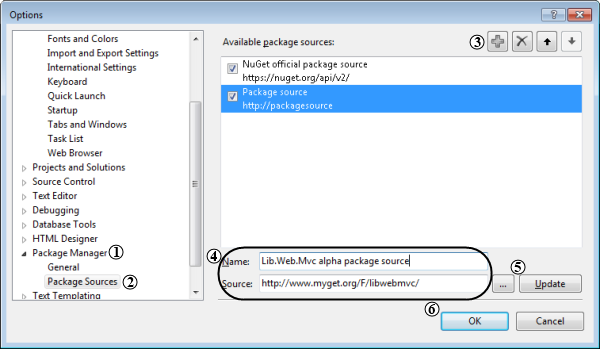 The alpha packages come with no guarantees and they do not substitute for the official NuGet packages. 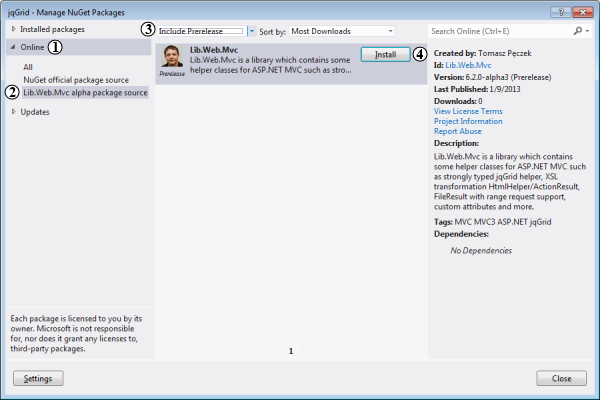 This will add the latest alpha version of Lib.Web.Mvc to the project.